Snyder Hoffman has broadened its services to include the emerging market of multi-family and continuing care facility construction. These projects have brought a unique set of challenges relating to residential design and extended care requirements in multiple states, and we are happy to have developed ongoing relationships with facility developers due to our responsiveness and flexibility. 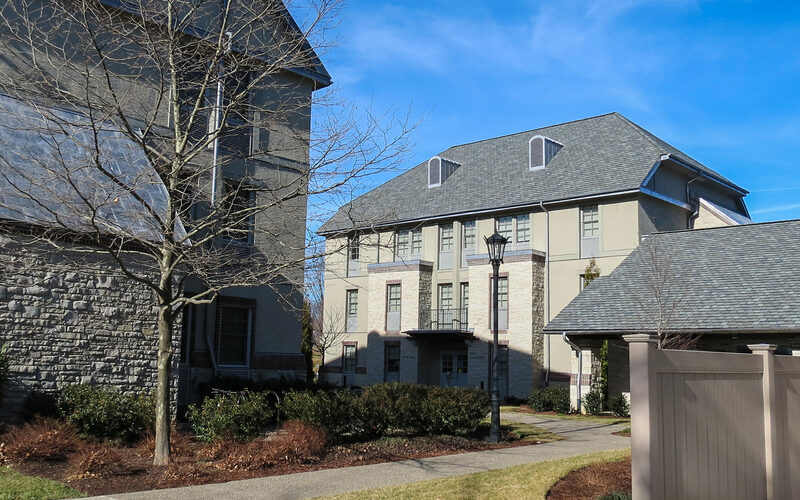 In 2015 Snyder Hoffman began designing the MEP systems for a new Freshman Housing dormitory building with Spillman Farmer Architects on the beautiful Bryn Athyn College campus. Whiting Turner managed an expedited construction schedule that included dormitory wings that were fabricated off-site and connected with a central community center. The facility housed its first class of students in the Fall semester of 2017…the Class of 2021! Snyder Hoffman has completed over thirty projects and studies for the College, including the new Doering Center for Science and Research. 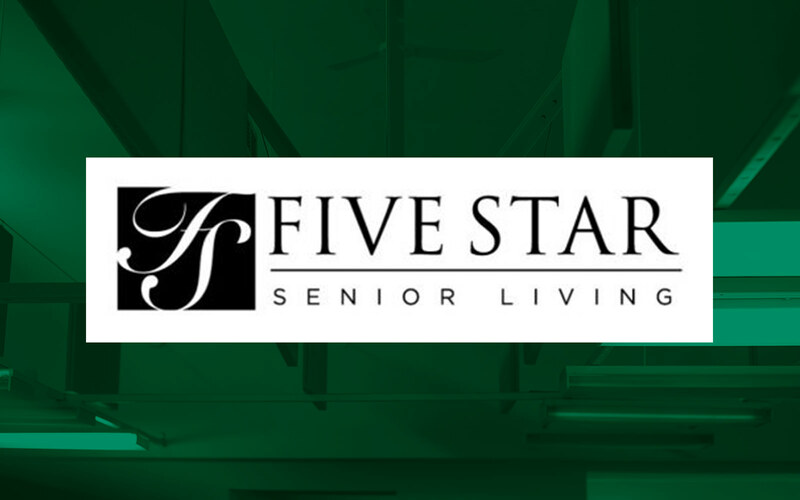 Snyder Hoffman has enjoyed working with KCBA Architects and Five Star Senior Living properties in a relationship that has spanned 10 projects, 7 years and four states along the east coast. Snyder Hoffman and KCBA’s efforts can be found in the following facilities; Morningside of Charlottesville, Cherry Hill Senior Living, Exton Senior Living, Foulk Manor South, Glen Mills Senior Living, Millcroft Senior Living and Morningside of Bellgrade. Snyder Hoffman has enjoyed a long relationship with Spillman Farmer Architects at Moravian Hall Square, a division of Morningstar Living located in Nazareth, Pennsylvania. 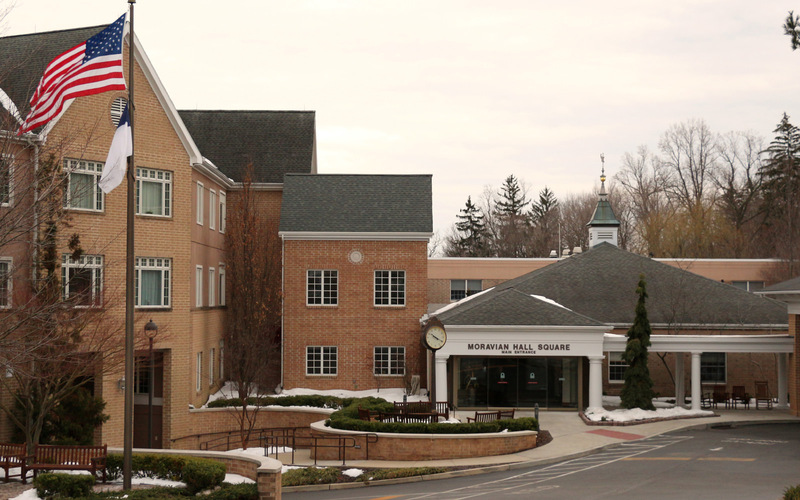 Since 2008 the firm has completed over twelve projects with Moravian Hall Square, ranging from re-roofing projects to major additions and renovations.